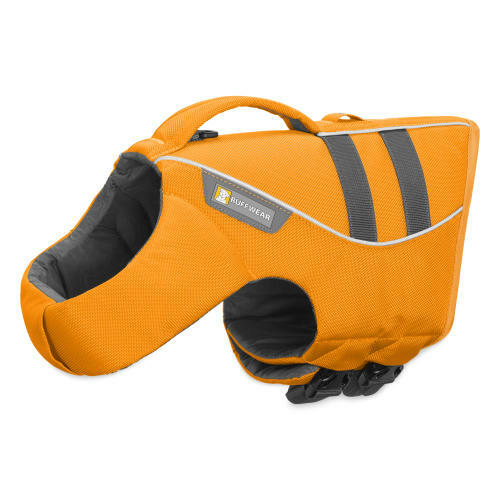 The ultimate accessory for any dog embarking on an outdoor adventure the Ruffwear K9 Float Coat offers flotation ideal for increasing water safety. As a lift jacket there is a strong handle to help lift dogs out of the water and has a 3M Scotchlite reflective trim to out of water visibility. With this Float coat there is nothing to stop you and your dog taking to exploring the world on a raft, paddleboat or surfboard, you are simply limited by imagination.